This girl can fly. 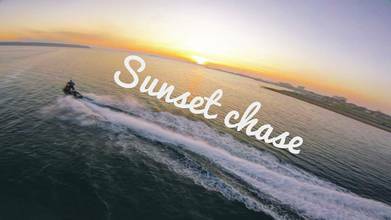 MGfpv takes us on a bangin’ ride behind a jet ski at sunset. Turns out tracking a speedy object on the water is not an easy task, but she does it and does it well. After the beach, MGfpv gets her flow on through the trees with what she says were her favorite props to far.